Sheffield United vs Leeds United: Two of the Championship’s early-season front runners face off in a Yorkshire derby as Sheffield United host Leeds United at Bramall Lane. Sheffield United returned to winning ways in midweek with a vital 3-2 victory over Brentford. Leon Clarke grabbed his second of the season in the 72nd minute, which proved to be the winner. That was the Blades first win in three matches and only their second in six outings. That leaves Chris Wilder’s men in fifth place on 34 points, but they are only two points behind their visitors, who occupy second. After a spell of playing the same team, Wilder made several changes to try and freshen up his side. It will be interesting to see if he reverts to his trusted players, or stick with those who got the three points in the capital. West Brom and Derby set to visit Bramall Lane in the next four matches, it’s vital United start to beat the sides around them to remain in the top six. Leeds sealed back to back home wins in midweek with a 1-0 win over Reading. Bailey Peakcock-Farrell made a crucial stoppage-time penalty save to ensure it was two wins and two clean sheets for the Whites in four days. That stop will give the Northern Irishman a boost in confidence after a poor run of form. BPF has come under criticism from some quarters of the Elland Road faithful this campaign, but at the age of 22, he has plenty of potential. With Jamal Blackman breaking his leg, Leeds are bound to dip into the January market for reinforcements between the sticks. Kemar Roofe and Pablo Hernandez chipped in with the goals at the weekend, once again highlighting their importance to Leeds. If the United can keep those two quiet, the Whites will be in for a tough afternoon. Oliver Langford is the referee for this game. The Englishman has officiated 12 second-tier matches this season. In that time, he has accumulated an average booking points total of 12.3 and is yet to show a red card this season. 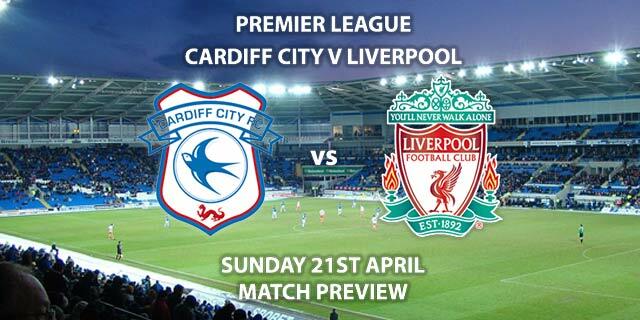 Therefore, I would advise a maximum of 50+ total points for this derby fixture. 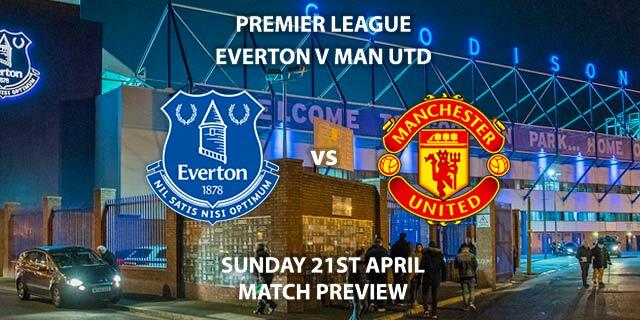 This game is likely to be blood and thunder, with both managers well known for their attacking style. 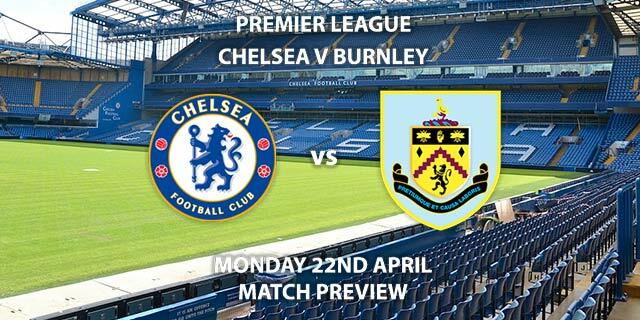 As a result, we are bound to see an exciting spectacle, which I think will end in a draw. 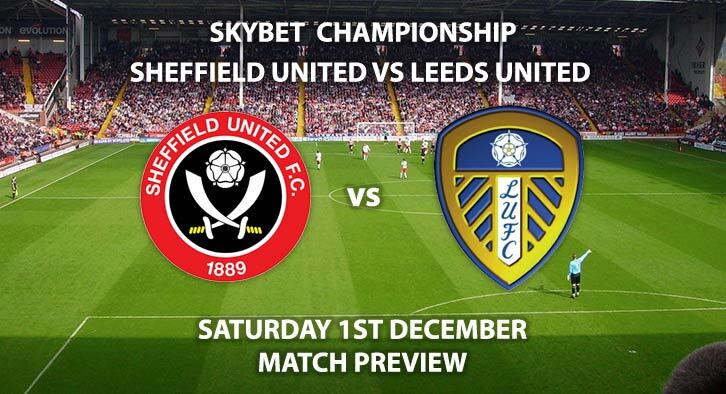 Sheffield United vs Leeds United will be televised live in the UK on Sky Sports Main Event with kick off at 12:30 GMT. Correct score: Draw 2-2 – (link no longer available). To Score & Win – Pablo Hernandez – 7/2. Both Players to score – Billy Sharp & Kemar Roofe – 9/2. Correct Score Group Betting – Sheffield United to win 1-0, 2-0 or 2-1 – 9/4. Popular RequestABet – Over 1.5 goals, 5+ Sheffield Utd corners, 3+ Leeds corners and 10+ booking points each team – 13/8. Popular RequestABet – Kemar Roofe 2+ shots on target, Oliver Norwood 2+ tackles and Billy Sharp 2+ offsides – 16/1. Odds and markets last updated on Saturday 1st December @01:43 GMT. Keep checking back to see if there’s any updates to markets – the time stamp in the previous sentence for when we update tips on this page will be updated.